I haven’t been given an Easter basket for over 30 years or so until today thanks to my lovely partner’s parents. They brought with them candy and baskets and traditional Greek red eggs. 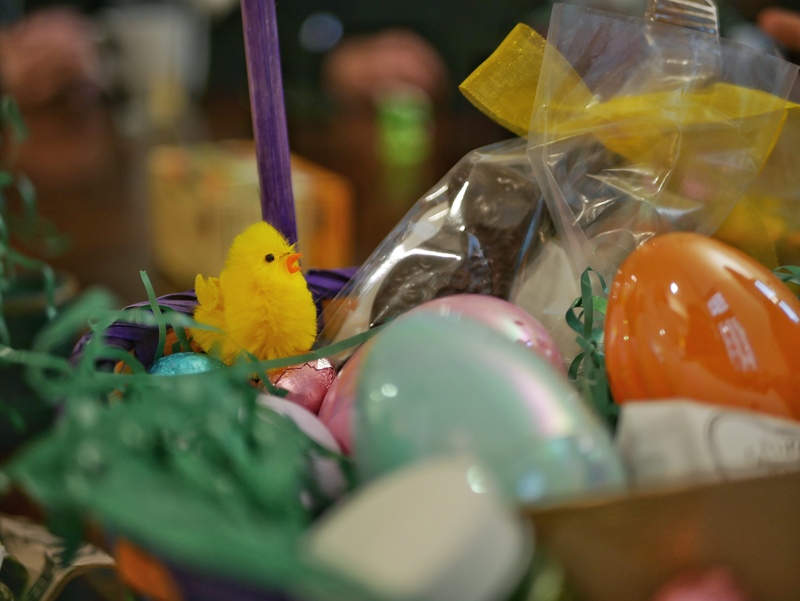 We made some Greek food and had a fun evening including an Easter egg hunt for my kids who enjoyed the event despite their advanced teen ages. Beautiful how kids can stay kids when games and candy are to be had. Grateful for such wonderful and thoughtful people in my life to spend a holiday I wouldn’t typically celebrate at this point in my life. Beautiful how even adults can be kids when there are games and candy to be had. What a wonderful and fun way to celebrate Easter! Eggs and newly hatched baby chicks are most fitting symbols for the season.